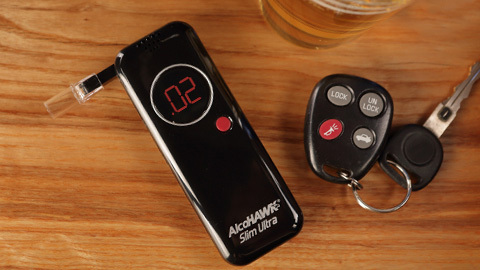 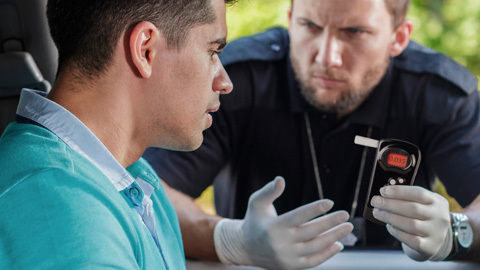 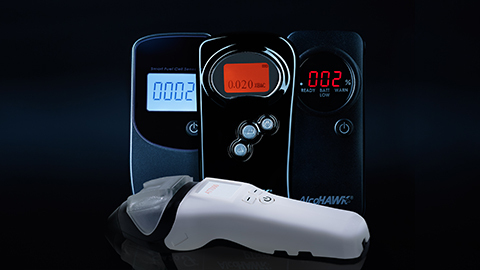 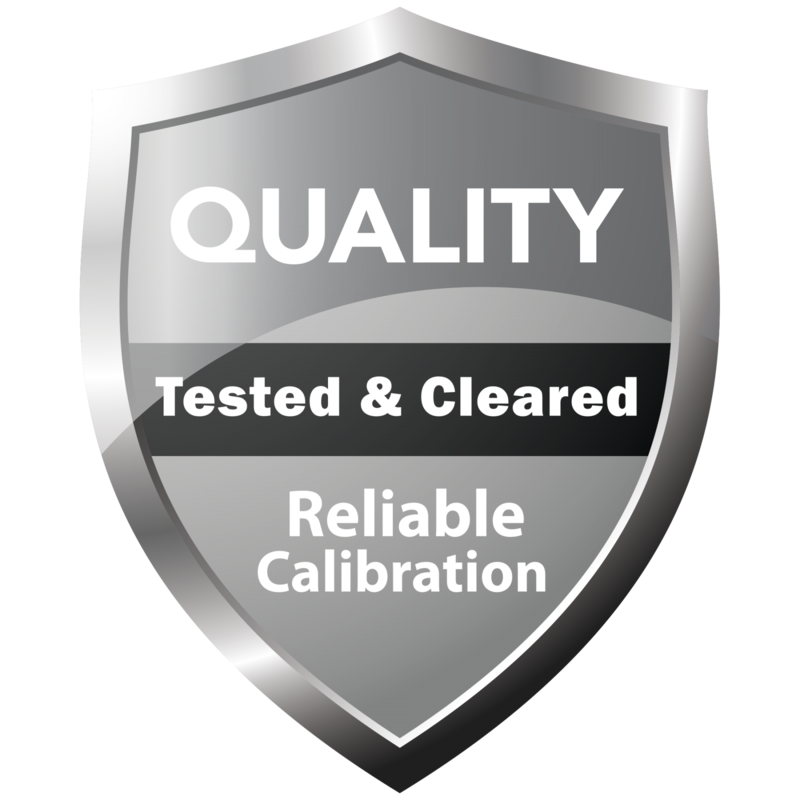 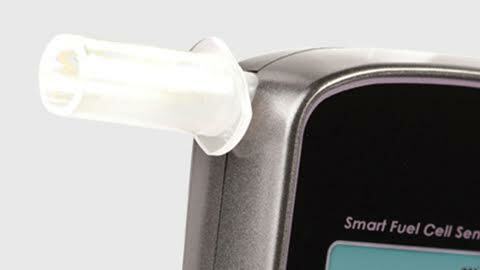 With the AlcoHAWK Breathalyzer 12 Volt Automobile DC Adapter, check blood alcohol levels and don’t let friends drive drunk. 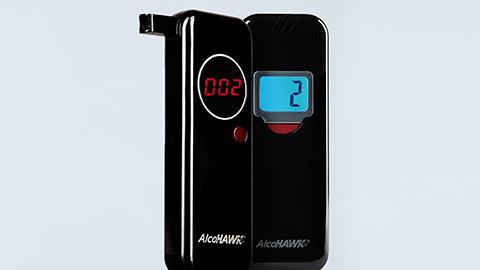 With the AlcoHAWK Breathalyzer 12 Volt Automobile DC Adapter, check blood alcohol levels and don’t let friends drive drunk. 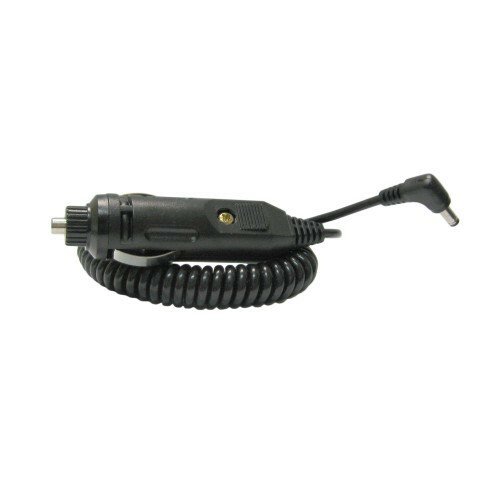 This adapter can be used with the AlcoHAWK Elite, PRO, ABI & Precision Models models.